After seeing odd-even rule applied in Delhi in first two weeks of the year 2016, it may or may not have affected pollution of city but it certainly looked like plot for any blockbuster movie. Creating awareness about saving environment among people can be done by various ways like newspapers, Documentaries, radio, advertising etc. but amongst them via movies message can be delivered in interesting way. 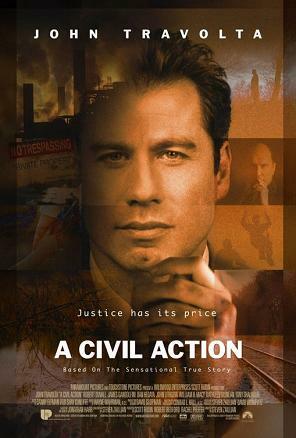 Well, several movies has tried to show warnings from environment which caused due to human activities to pollute environment, but some of them have done exceptionally well in terms of business as well as message delivery. We thought it would be great idea if we collect Top 10 must see Environmental Movies based on audience response. This list is clearly a personal view and we assume that some may not agree to this list. Please feel free to curse our writers via comments and suggestions to include or exclude movies from our Top 10 must see Environmental Movies. So..here it goes…. We hope that below list may add some movies in your Movie watch-list. This movie is about wildlife i.e. Canada goose. 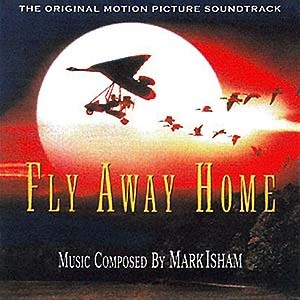 The main character Thomas and Amy decides to teach Canada goose to fly and show them their migratory route by following ultralight aircraft. Jan Agrees to represent eight families whose children died from leukaemia after two large industries leaked harmful chemicals into the water supply of Woburn. This case could mean financial and career suicidal for him. A 12 year old boy living in artificial city searches for real tree that will enable him to win the affection of the girl of his dreams. 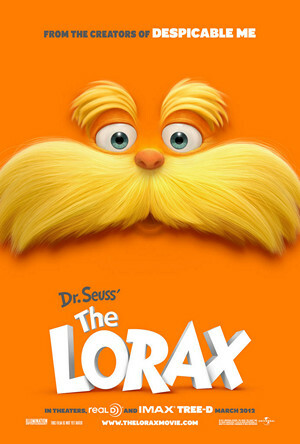 To find it he must discover story of Lorax, the grumpy but charming creature who helps him to fight to protect his world. 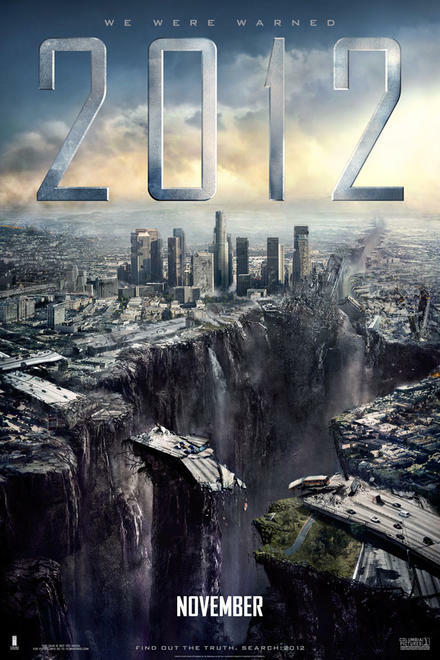 In san Andreas, California is experiencing an earthquake that goes on record easily the biggest earthquake in history. 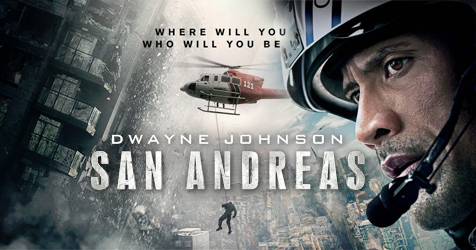 Dwayne Johnson plays Ray Gaines, A Helicopter rescue pilot, who trying to find his daughter. Rays ex-wife is forced to turn to ray for help. Together they journey to save their daughter. 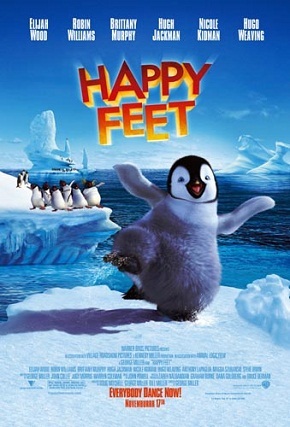 This is the story of Penguin named mumble who has a awful singing voice and he discovers that he has no heartsong. Where in that world they find their soulmate through song. He has rare talent for something that none of the penguins has never seen before. “tap dancing”. Erin is an unemployed single mother of three. She finds difficult to find a job. Later she becomes a legal assistant and almost single-handedly brings down a California Power Company i.e. multibillion dollar company accused of polluting city’s water supply. When geologist Dr. Adrian discovers that core of the earth is heating up due to solar radiations. He advises North American president about this. Then unsuccessful writer Jackson Curtis struggles to save his family from serious of catastrophe all over the world. Climatologist Jack Hall discovers fear in climate change. 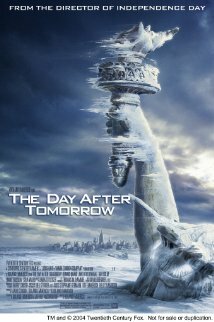 It starts withtornados in Hollywood, tsunami in Manhattan and worst of all, Earth is about to end up in second ice age. Now Jack must take dangerous route to save his son, Sam, who is in pandemonium in New York. 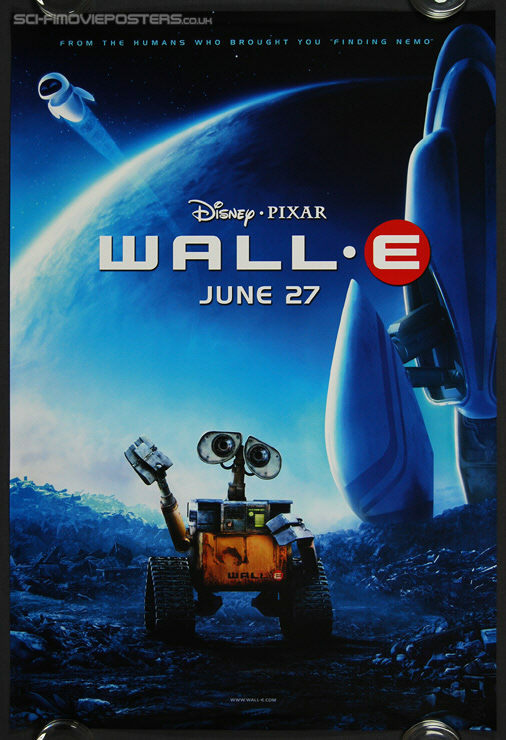 In the distant future, a small waste-collecting robot living with pet cockroach, carelessly embarks on a space journey that will ultimately decide fate of mankind. 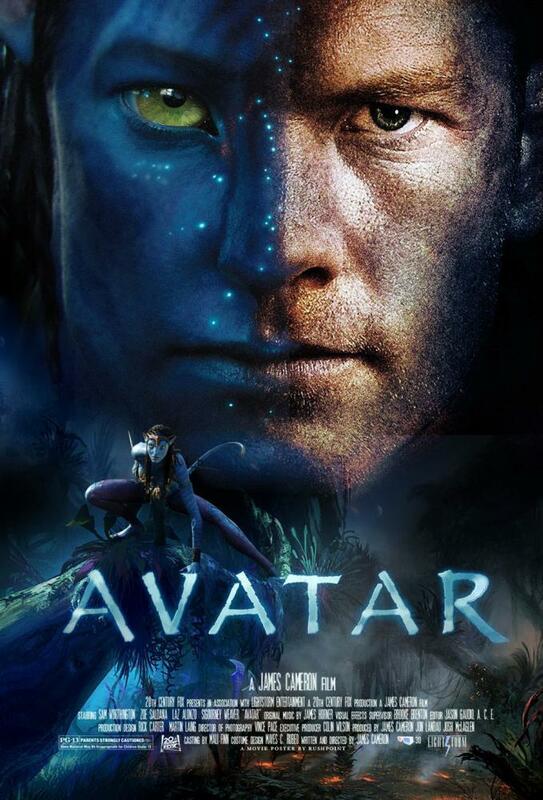 In the future, Jake, a paraplegic war veteran, is brought to another planet, Pandora, which is inhabited by Navi, a hominoid race with their own language and culture. He gets torn between following his boss’s orders and protecting the world he feels is his home. This was the list of top 10 must see Environmental movies. Some of them may be obvious and some of them may be surprising, but each contributes to our understanding of what it takes to live on Earth and contribute to an environmentally sustainable world. Let us know what you think we should have added to this list in comment section. 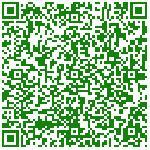 Read more how to save water in Industries? I like your list, but you are missing the grandfather of all environmental movies “Silent Running” released in 1972. It that place in a distant future where all nature environments have been replaced. The remaining examples of nature ecosystems have been placed into enormous greenhouses attached to spacecraft orbiting the Sun. When it is decided that the cost of preserving these remnants is too great, the rangers on the ships are ordered to destroy the greenhouses and return home. One ranger (Bruce Dern) revolts and runs off with his ship and a remnant pine forest. The rest of the firm focuses on how Dern and his robot helpers arrange to stay this last ecosystem. The film was directed by Douglas Trumbull, best known for doing the special effects for “Blade Runner.” Joan Baez actually signs the title song. “rejoice in the Sun” Overall, its a slightly melancholy film, but it certainly belongs on your list.